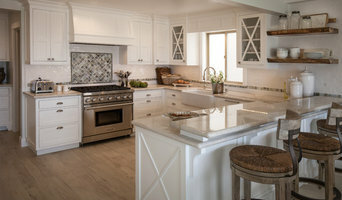 Bigelow Interiors is a nationally recognized design firm with extensive experience in Nevada and California. Lead by Kelley Cozzolino, we are known for exceptional customer service, attention to detail, and beautiful, functional and comfortable spaces. 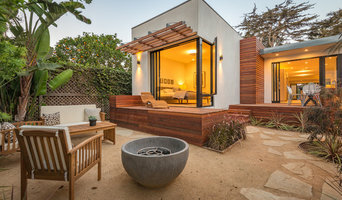 Houzz winner 2015-2019. Published in numerous magazine and newspaper articles. Awarded 2011 Designer of the Year - Las Vegas Design center. 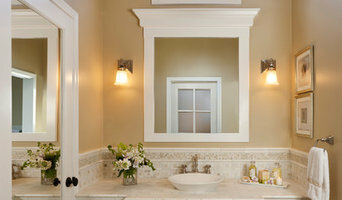 Specializing in kitchen, bath and whole house remodels. Almost two decades of experience with remodels and whole house design, has provided us the knowledge and resources to see each project through to successful completion. We have earned the reputation for delivering what our clients want within budget and schedule. 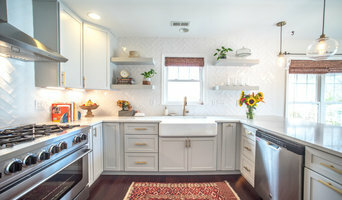 Remodels, decorating new homes and "refreshing" should be fun, rewarding and not stressful! We can handle it all or be your partner in decision making and execution. Initial consultations are complimentary. 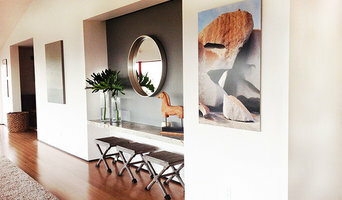 Interior design is about finding your inner spirit and having that personality reflect in the environment around you. What makes you happy? Waking up to color and whimsy can actually change your outlook on the day. Creating spaces that are light, bright and uncluttered create a lifestyle which mirrors that. We focus on the essentials of spatial flow, light patterns and architectural structure. We pay close attention to how you'd like guests to mingle, how kids use the kitchen, and where the dog likes to hang out. We listen to what the client's real needs are and don't impose a style, because your needs and esthetic should be one, true inspiration. Dana's creative inspiration comes from many sources and stemmed from a young age. Growing up, she spent many summers traveling with her family on a wooden sailboat, which gave her a deep appreciation for function, simplicity and streamlined designed. She majored in finance at USC, which provided her with a strict sense of budget. Her advanced training was at the UCLA Interior Architecture program. It's that mix of creative and rational thinking that brings beautiful, relevant design ideas. Karen Andrea Interior Design brings a unique functional elegance to the interior she creates. With over 30 years of design experience, including residential interior design, art direction, graphic design, textiles and product design, importing and manufacturing, Karen started her own interior design business after launching her own children's furnishings brand Room Magic® 17 years ago. Designed with her daughter as inspiration, Room Magic brand collections have received international recognition for her colorful, modular and green sustainable designs both parents and kids love.